Enjoy traveling whenever and wherever you can? With your children, dog or just with a lot of luggage? Choose which Croozer best suits your lifestyle. 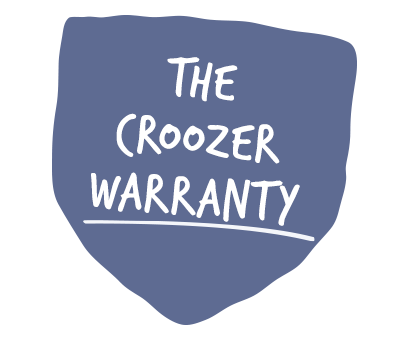 To meet with all of life’s day-to-day changes and challenges, all Croozers come standard with built-in, multi-function capabilities. In a matter of seconds you can convert your Croozer bicycle trailer into whatever transport solution you may happen to need at the moment. You can also fold it up in a matter of seconds and easily take it with you. This means Croozer Time is Anytime – it’s always there for you conveniently whenever you need it.